The Juvenile/Picture book collection contains fiction and non-fiction books written for readers pre-school through grade 12, arranged by Library of Congress call numbers. Juvenile fiction (PN-PZ) is separated into picture books and chapter books. Juvenile non-fiction picture and chapter books are not separated. Each collection is represented by a different color on the Curriculum Library map. The Juvenile collection is green and starts in the far right corner of the Curriculum Library, wrapping around the outer wall (if you are standing in the doorway). 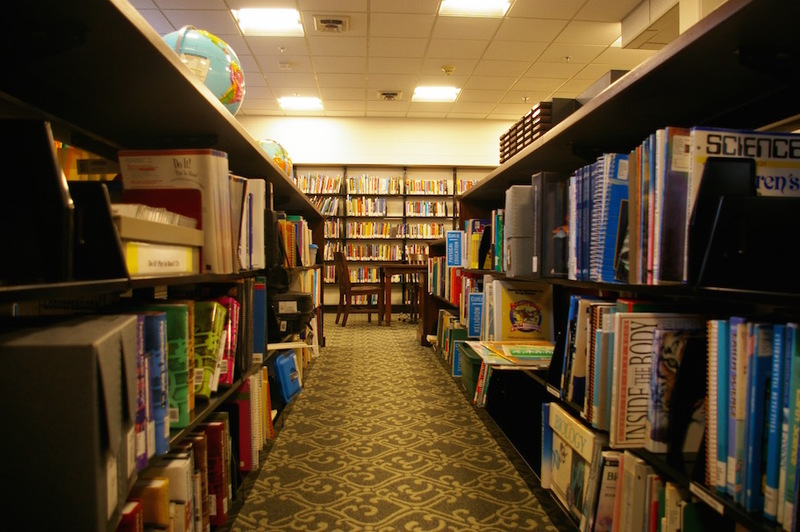 The Juvenile Non-Fiction books are at both the beginning of the Juvenile book section and in the two columns of shelves immediately to your left as you enter the room. The Picture book collection is orange and is located to the left as you walk in the room behind the divider wall. Remember that non-fiction picture books are shelved with non-fiction chapter books. The following is a list of common call number ranges where different types of books can be found. Note that each collection, juvenile and picture, have the same breakdown of classifications, but depending on which section you are looking in the call number will be prefixed with either Juvenile or Picture so you know which section to look in. PZ 10.72+ - Children's literature in another language. The Curriculum Library Material collection is blue and starts just after the picture book collection and continues throughout the rest of the room, including the middle bank of shelves. This collection contains classroom resources in particular content areas such as language arts, math, music, and science. This collection is organized alphabetically by subject area. The following is a complete list of subjects within the Curriculum Library Materials collection. Note that each subject area has sub-sections which are also organized alphabetically within the subject. This list includes subjects only; for individual sub-sections, download that Curriculum Library Classifications and Abbreviations document. View a complete list of all subjects and their sub-sections within the Curriculum Library Materials Collection. 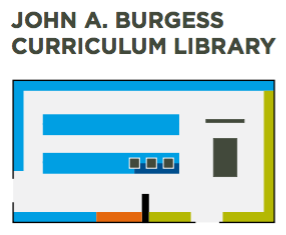 The John A. Burgess Curriculum Library is located on Level 3 of Jenks Library. The library is a resource center for the Education Division and is used exclusively by education students preparing for teaching careers. Items in this collection are organized by type in three sections with their corresponding prefixes of Picture, Juvenile, or CurLib. In addition to the three main collection areas, teaching equipment such as a Smart Board and laminator are also available to help prepare future teachers for their classroom instruction. 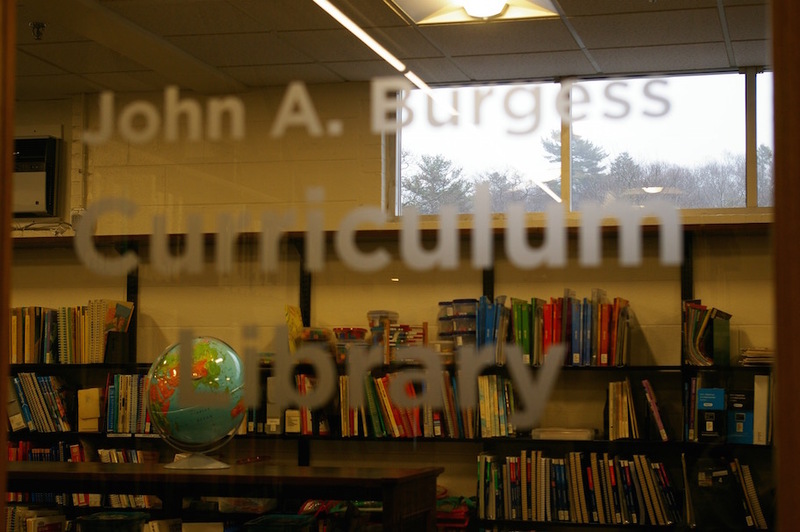 The Curriculum Library is named for a former professor of Education, Dr. John A. Burgess, who taught in the Education department for more than 30 years. Dr. Burgess was instrumental in the formation of the Early Childhood Education program. All material in the Curriculum Library is searchable in the NOBLE Catalog by title, subject, author, keyword, etc. Most of the picture and juvenile books covering a topic (mathematics, science, Christmas, etc.) can be found in the NOBLE Catalog by adding the word "juvenile" to a keyword search for the topic term. Download a copy of the Curriculum Library map to help orient you to the different collections within the room. Each collection is represented by a different color. The map is also posted within the room. The room is available by Gordon ID card access for undergraduate Education majors and Education faculty. All Education majors' student ID cards and Education faculty ID cards should already be configured to allow access into the room. For graduate students, Curriculum Library Key Cards are available for check-out at the Circulation Desk. Cards may be checked out for a 4 hour period and must be returned to the Circulation Desk upon leaving the room. Please present your Gordon Graduate Student ID card at the Circulation Desk when you would like to check out a key card. Graduate Faculty members should also have access to the room. If you are experiencing difficulties with your access, please contact the Graduate Education office 978.867.4322 or visit them in Jenks 106. Others wishing to access the room will be handled on a case-by-case basis. 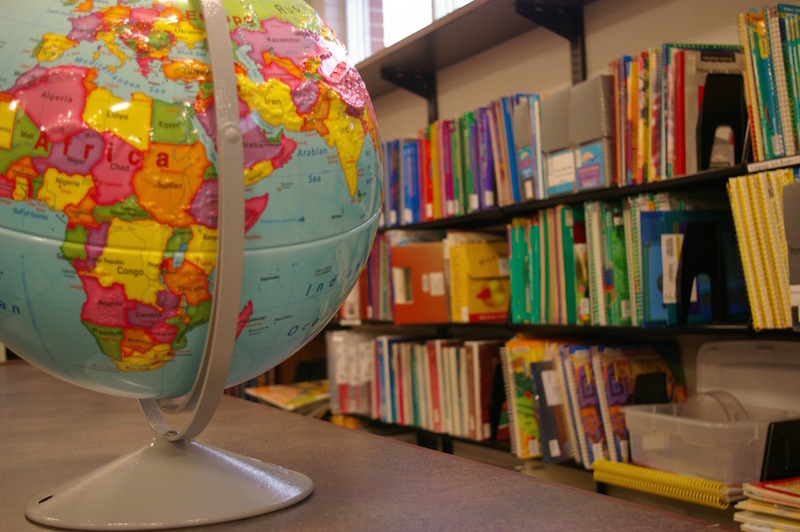 All items within the Curriculum Library may be checked out by Gordon faculty, staff, and students. The check out period is 7 days with one renewal. 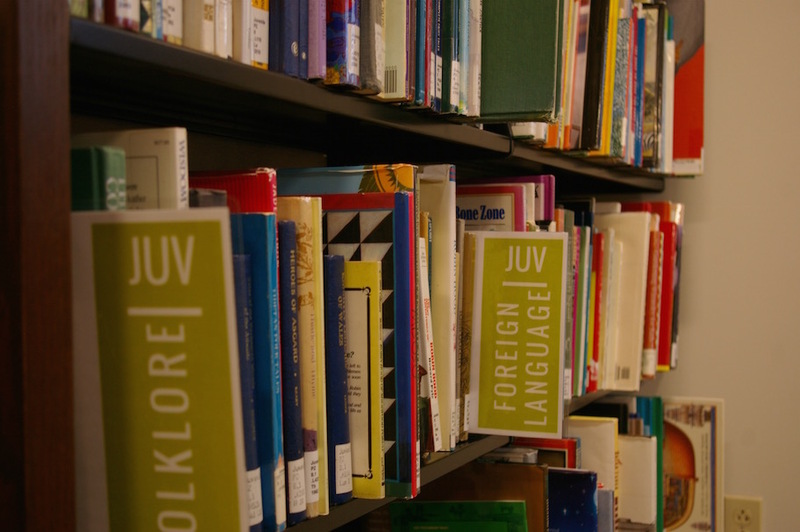 Curriculum Library material is fined $0.50 per day overdue and is subject to the same recall policies as other library material. Curriculum Tests circulate to students currently enrolled in certain courses. Curriculum Tests check out period is 7 days with no renewals. Download a copy of the room description including collections and equipment, and the access and circulation policies.